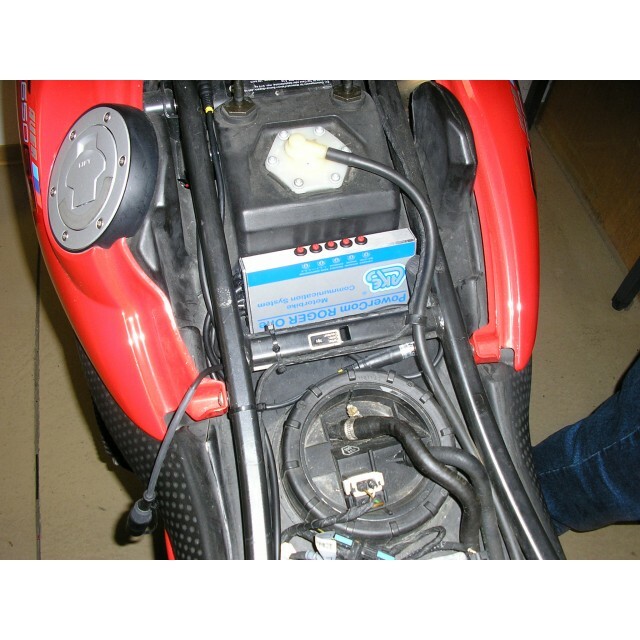 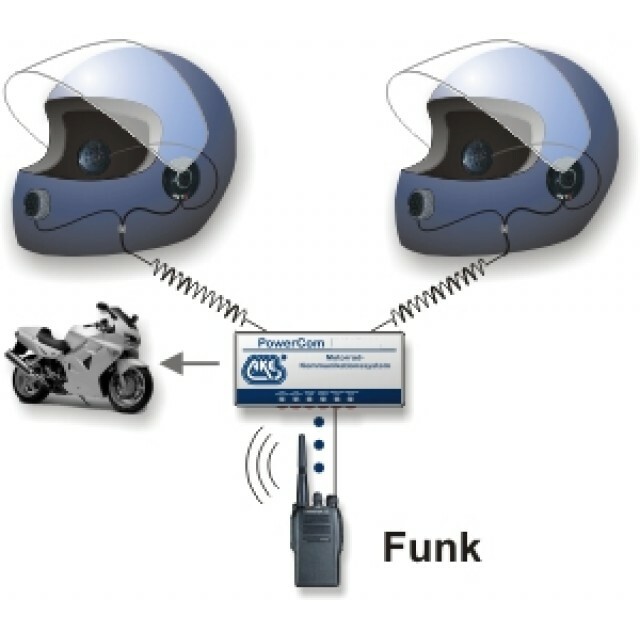 Fit-for-motorbike hands-free kit with intelligent driving noise compensation, automatic volume adjustment and intercom activation on demand for two person. 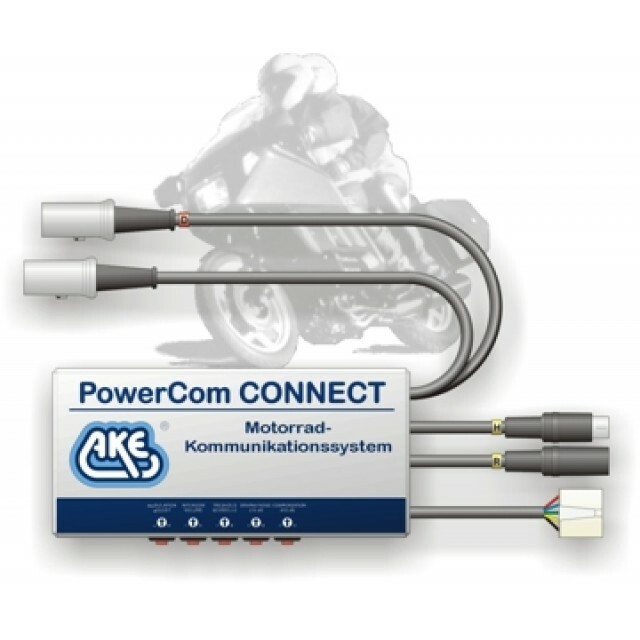 The CONNECT makes it possible fort he driver as well as the pillion rider to have a hands-free communication via mobile phone of your choice. 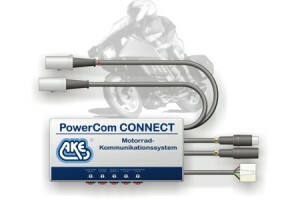 The CONNECT offers at the same time a trouble-free intercom possibility without a mobile phone from driver to pillion rider. 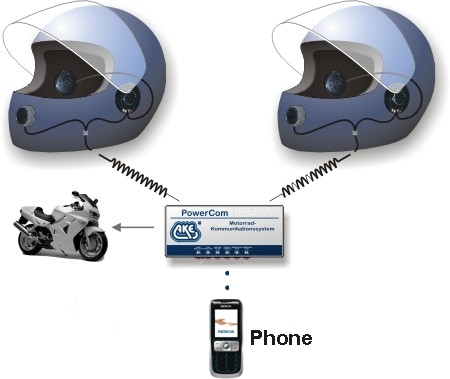 The CONNECT is fit for very high driving speeds when using an adequate helmet set. 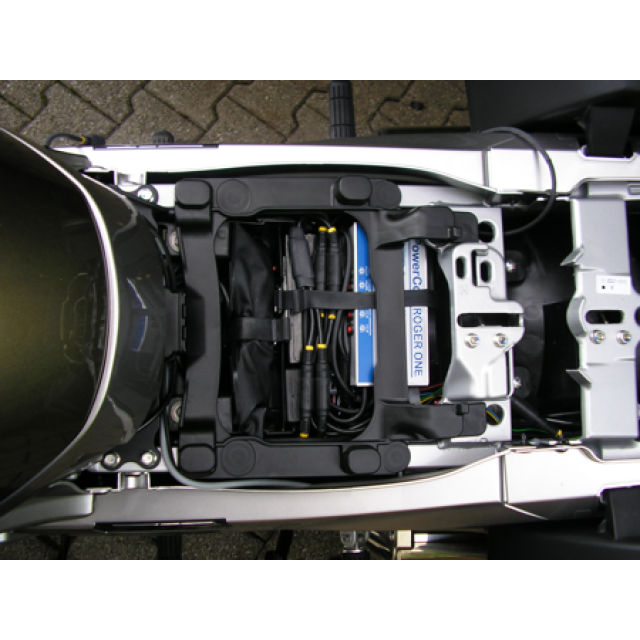 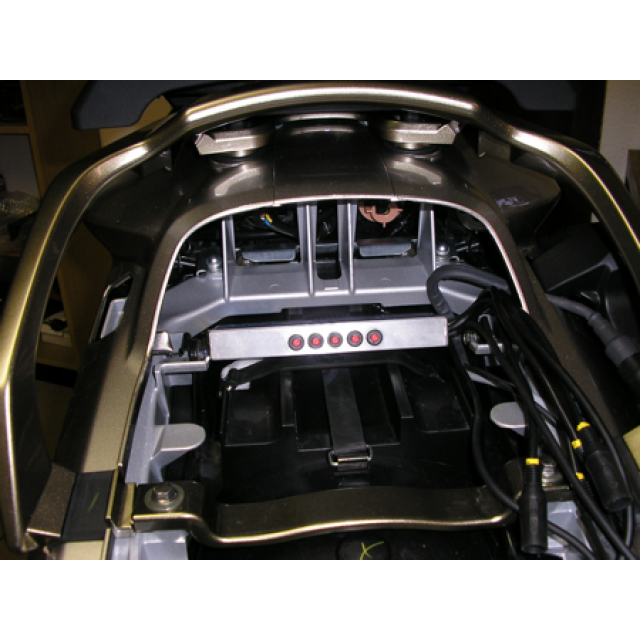 Robust control device space-saving mounted in a solid aluminium case with 12 V from on board supply system.